If you’re an 80s or 90s kid, have kids that are from that generation or have elder siblings from that time, then you know about Megaman or Rockman… well unless you’ve been living under a rock, you. The second worst news coming out from Capcom was that they were discontinuing or not showing any more love for the blue bomber (the first being their utter abandonment of Monster Hunter for Sony platforms). 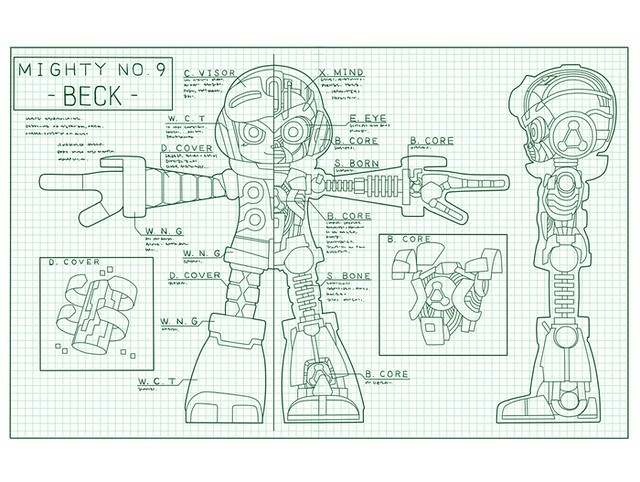 But here’s how you can help bring him back… or at least in spirit in the form of Mighty No.9. Series creator Kenji Inafune, who is the father of Megaman, left Capcom to form his own studio a few years back. His first project was Soul Sacrifice for the Vita which I really liked. 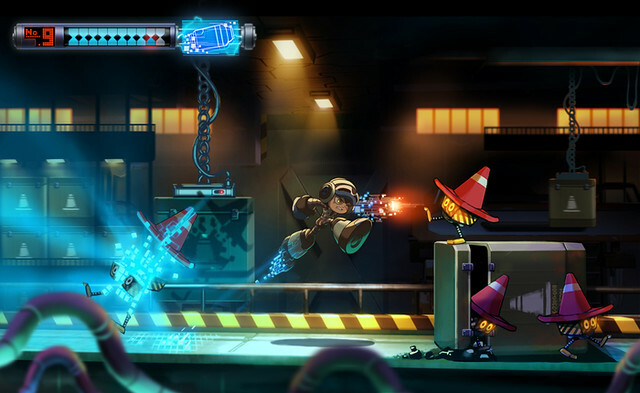 Now he’s turned to Kickstarter, a crowd funding site, to help him make a new game called Mighty No.9. I haven’t been more excited about a kickstarter game than this. I love Megaman, or Rockman as I was introduced to him. Rockman 2 was the very first game I ever finished when I was 7. I remember feeling on top of the world after beating Dr.Wily using the Bubble Attack. I went on to play Megaman 1 until 8, the Megman X games and the MVC fighting games with him in it then eventually the PS3 games 9 and 10. So in a way, I grew up with Megaman. I was so sad when Capcom cancelled the Megaman games one after the other. 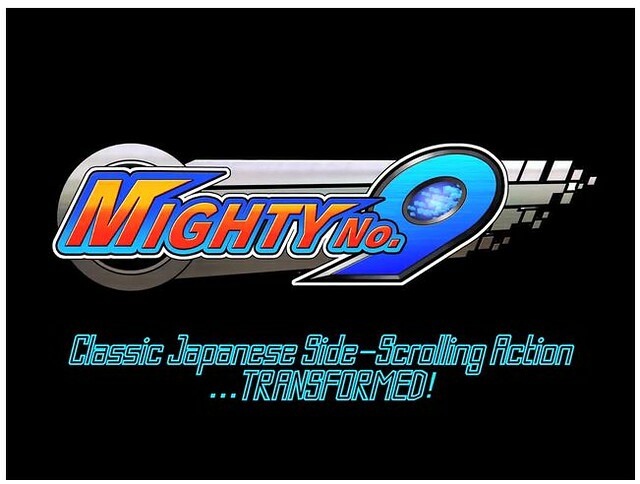 Since Capcom owns the rights to Megaman, Inafune-san is back with the spiritual successor, Mighty No.9. Let’s not kid ourselves, Inafune-san didn’t hide the fact that he really wanted to make a Megaman game..from the art style: the shades of blue, the huge arms and boots, it’s all Megman-inspired. Even the gameplay style of him getting the weapons from his fallen opponents to him having a female guide and get this.. a robot dog sidekick. As of writing, Mighty No.9 has already been fully funded, here’s hoping that they will meet all their goals so we can get the full experience. 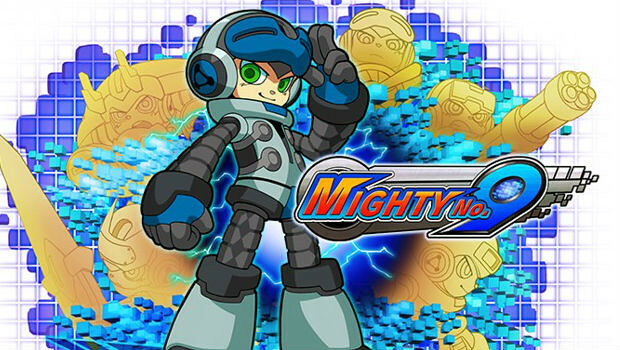 Mighty No.9 is slated for PC release (for now) and releasing at an estimated April 2015 date.